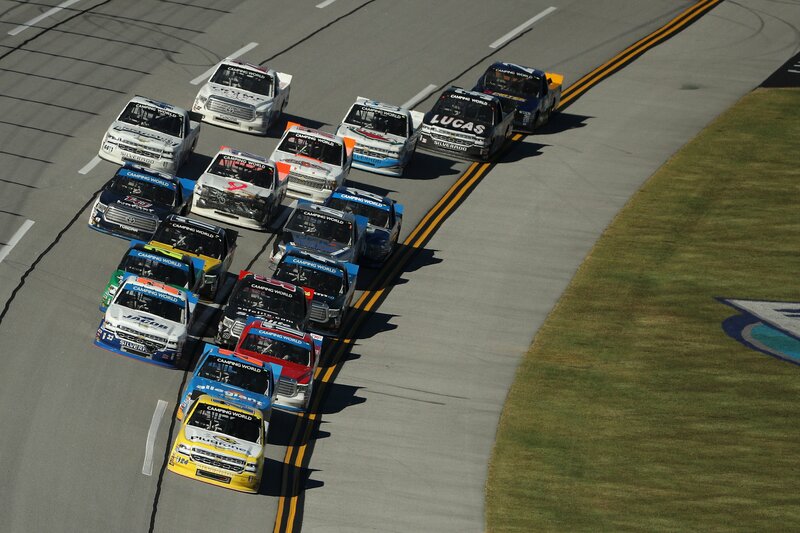 This weekend, NASCAR heads to the 2.66-mile asphalt oval of Talladega Superspeedway. The Alabama track is set to host the second race in round two of the NASCAR playoffs, twelve drivers remain in contention. 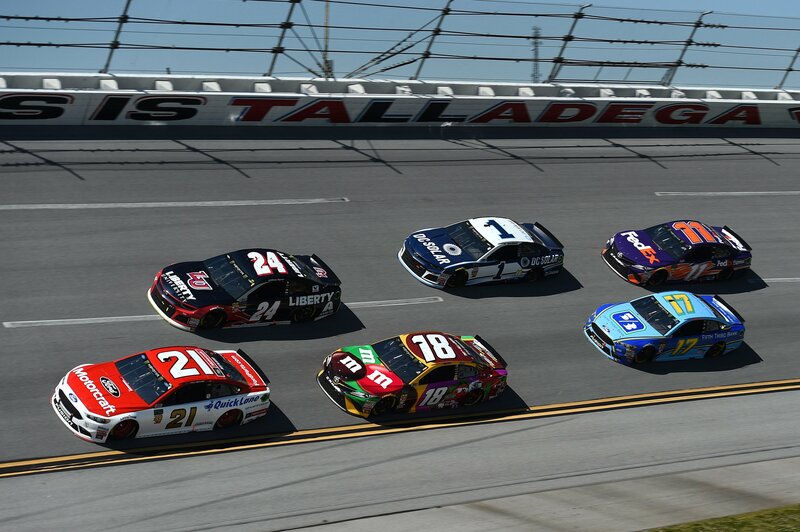 View the full 2018 Talladega TV schedule below. The 200+mph race weekend will feature both the Monster Energy NASCAR Cup Series and the NASCAR Camping World Truck Series. It’s a condensed schedule for the MENCS field. The NASCAR Xfinity Series has an off weekend. 3 p.m.: Ricky Stenhouse Jr.